"Every Christmas, many of us travel to our families and must leave our obsession behind us. NO MORE! 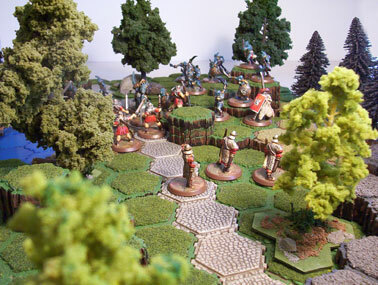 Now, with the wonderful "Meta-Map," HeroScape can travel with us! Now we can pack a small amount of material and figures into our luggage and bring the fun to the family.